The fun experience of crocheting the Ice Cream Cone, made me excited and anxious to make more desserts! I’m not sure if I can stop with just the donut and ice cream either. 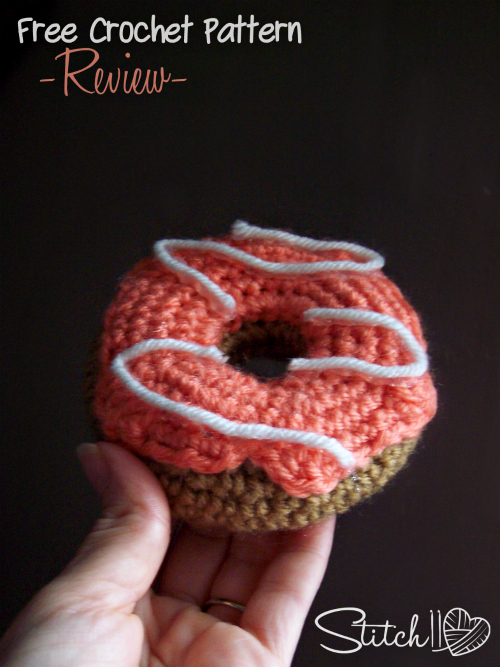 This FREE DONUT CROCHET PATTERN by Little Things Blogged is perfect! While working it up, I was sure it was going to end up tiny. To my surprise, it is the actual size of a donut! Before starting the project, I was trying to picture in my mind how the donut designers actually put stitches together to make the shape. 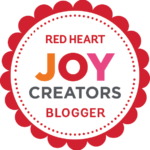 I was very happy when following Little Things Blogged’s crochet pattern because it’s put together so simply! Crocheting the icing and attaching it was a lot of fun! I love how she left that little ending for us to get creative with the icing drops. Thank you Little Things Blogged for such an adorable and fun free crochet pattern! I am really excited to make more, and attempt to make my stringed icing as pretty as yours!